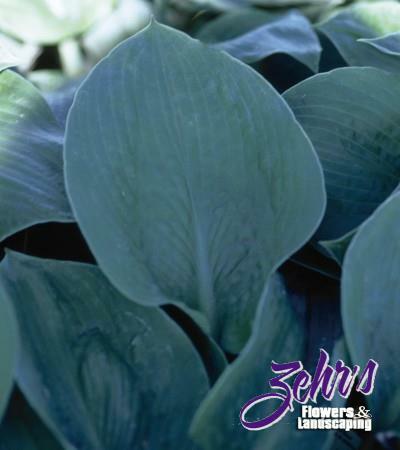 Broad rounded leaves up to 12" across with a conspicuous gray-green hue on both sides. Flowers are white and produced during July and August. Moist, rich, well-drained soil.